Accu-Shape Die Cutting makes a unique automotive product from wholly recycled materials. 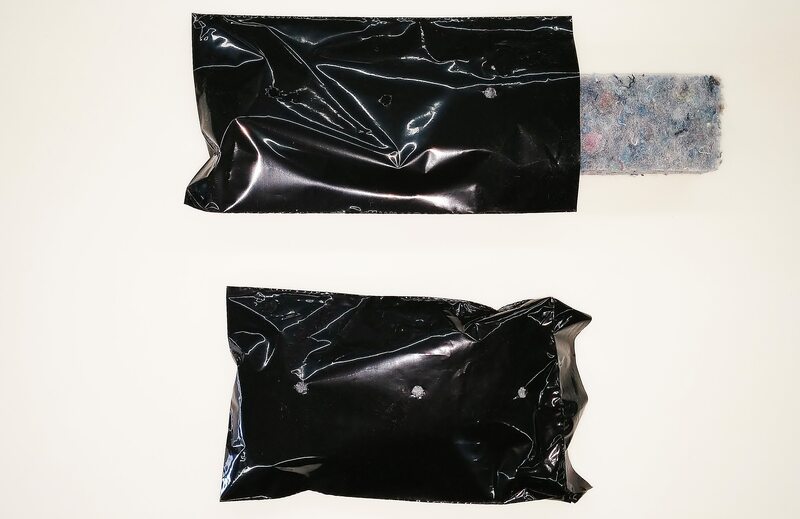 It improves thermal and acoustic performances in vehicles in which these "stuffer bags" are used. These bags are created using recycled poly bags made into new bags and PET recycled from soda and water bottles into lofted soft poly fill. Accu-Shape produces over 10 million automotive stuffer bags each year! Accu-Shape Die Cutting and Access Magnetics have teamed up to create the world's best pet doors. With our precise die cutting capabilities we were able to provide Access Magnetics with the perfect size for their magnetic pet doors. These doors have seals with DoubleMag Technology. DoubleMag provides an airtight seal that keeps outside air and pests outside while still making it easy for your pet to come and go. These are also the most energy efficient doors that you can buy. We make our doors out of premium materials that can hold up to the rigors of the largest dogs and multi-pet households. Accu-Shape Die Cutting can die cut customer consigned materials to help produce the parts they desire and save the customer money in the process. Accu-Shape Die Cutting can modify a part with a necessary cut-out. 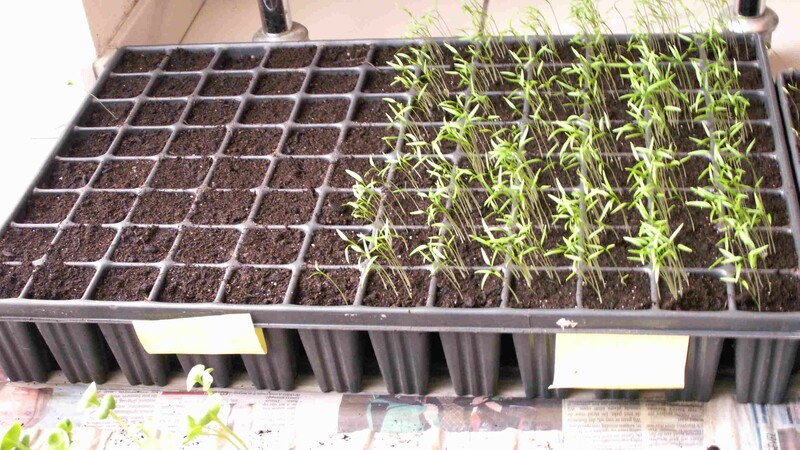 For example, Accu-Shape Die Cutting uses a traveling head press to die cut out specified circles from proprietary plastic waterbed planters for green house plants. The container itself is created elsewhere, but Accu-Shape Die Cutting can create the necessary modifications utilizing our die cutting capabilities. Accu-Shape Die Cutting provides high quality, affordable pricing, and innovative solutions for your industry. 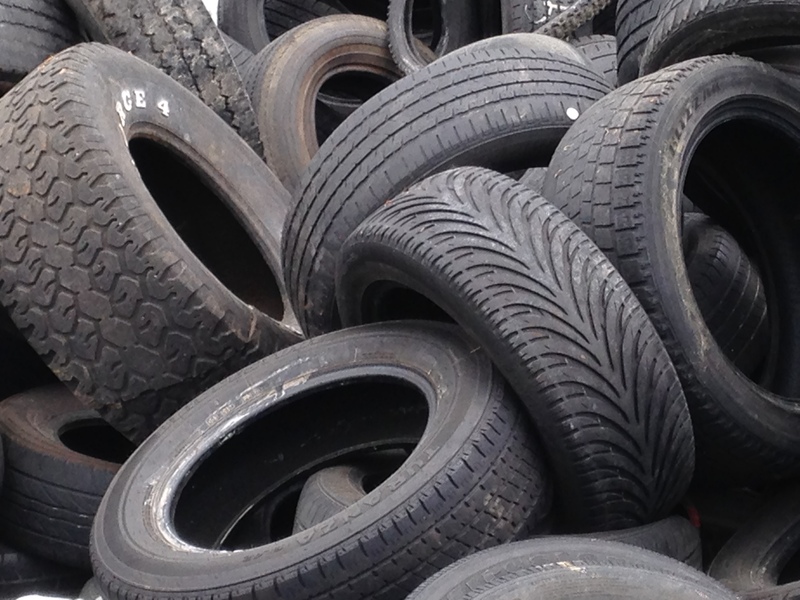 Tires are among the world’s largest problematic sources of waste. Accu-shape Die Cutting utilizes the recycled rubber from tires to create high quality, die cut products. 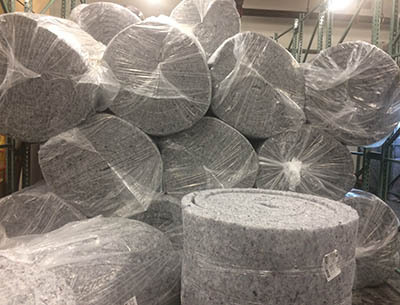 A few examples of tire-derived products are: rubber gaskets, rubber belts, crumbled rubber for playgrounds, splash guards, floor liners, floor tiles and many more.Accu-Shape Die Cutting strives to offer customer's products that will help improve the environment. Accu-Shape Die Cutting uses already recycled materials in our process. Items from Accu-Shape Die Cutting waste stream is sent back for recycling as well. Accu-Shape Die Cutting makes every effort to limit our environmental footprint. All companies strive to keep their operating costs down. At Accu-Shape we take pride in running a lean operation and holding down operating costs, passing savings to our customers. One unique aspect is working with customers’ consigned materials. Whether it is proprietary material, or standard materials that you purchased and had delivered to our facility, we offer a guaranteed estimate of how finished product Accu-Shape will produce. 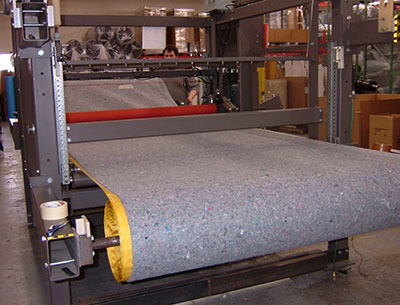 Using our operating costs and facility to make products on consigned material has helped many customers stay on track and increase profits and yield. When it comes to adhesive laminating, it’s not unusual to have materials come in differing sizes. At times the foam is 54 inches wide, and the adhesive is 60 inches wide, or 48 inches. Most companies will either cut the foam or adhesive to match up the raw material sizes, resulting in a low material yield and excess waste. This not only wastes material, but also time. At Accu-Shape, we use a process called cross-laminating, where the sheets are aligned in multiple steps to use ALL of both raw products, yielding zero waste. Our competition may cut off six inches of material, but Accu-Shape processes 6 more inches worth of product, saving money and time. 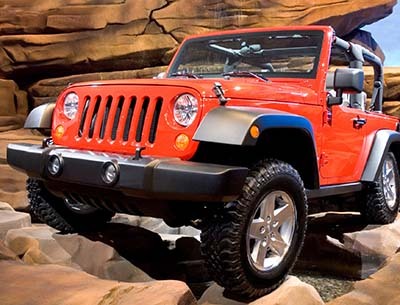 A large multi-national die-cutting business contacted us in regards to a program contract for the new Jeep Wrangler. The final design for their part wasn’t going to be ready until Thursday morning of that week, but the parts were needed at Chrysler by Friday, and their internal line could not turn parts any faster. We immediately got to work. Made the tooling, made parts, inspected, packaged and shipped them to Chrysler that day! The customer was extremely satisfied and that the program was extended from two weeks to seven. Although our company is a single facility, we have the knowledge base and flexibility to quickly implement unique manufacturing techniques and deliver products on incredibly limited timelines. If you have a question or would like to request a quote, click the link down below!